Take your senses on an exciting journey. 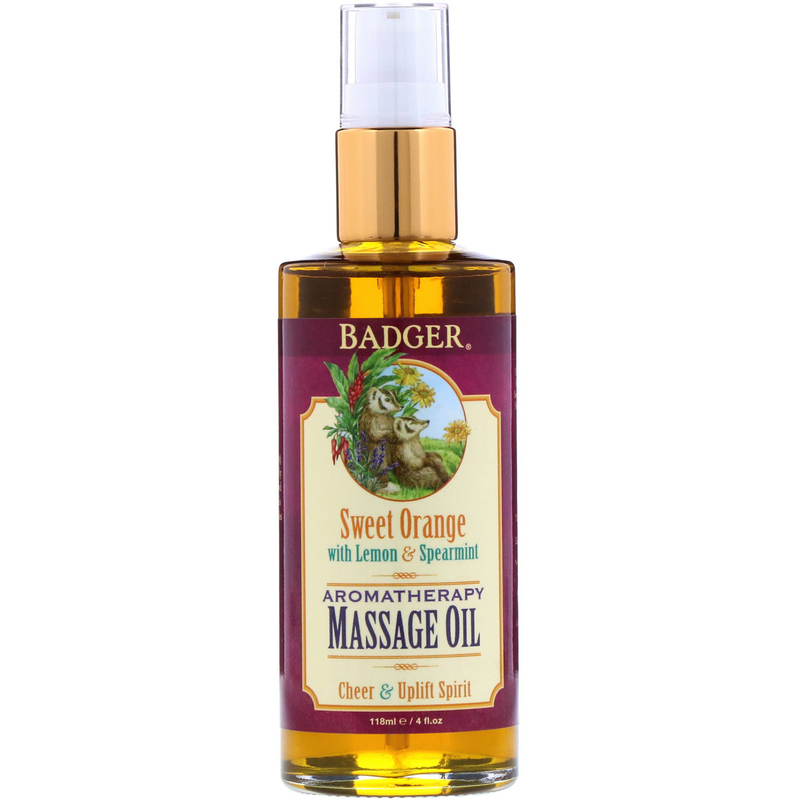 This bright, beautifully scented aromatherapeutic blend is perfect for massage. Extra Virgin Olive Oil, Rosehip, and Jojoba soften skin. 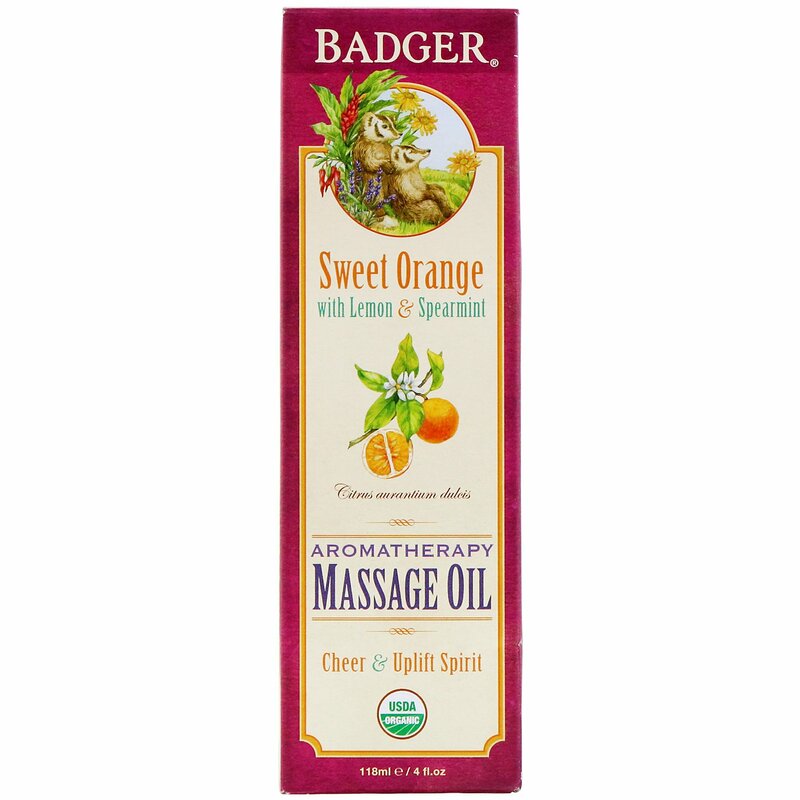 Sweet Orange, Lemon, and Spearmint uplift your spirits and give you a sense of renewed energy, and glides easily over skin's surface while providing enough drag for deep tissue work. Use for full body massage. *♦Olea europaea (olive) fruit oil, *simmondsia chinensis (jojoba) seed oil, *citrus aurantium dulcis (orange) peel oil, *citrus medica limonum (lemon) peel oil, *rosa canina (rosehip) fruit extract, *hippophae rhamnoides (seabuckthorn) fruit extract, *mentha viridis (spearmint) leaf oil, *calendula officinalis (calendula) flower extract, *rosmarinus officinalis (rosemary verbenone) leaf oil, *cinnamomum zeylanicum (cinnamon) leaf oil, *citrus aurantium amara (neroli) flower oil, *cananga odorata (ylang ylang) flower oil. 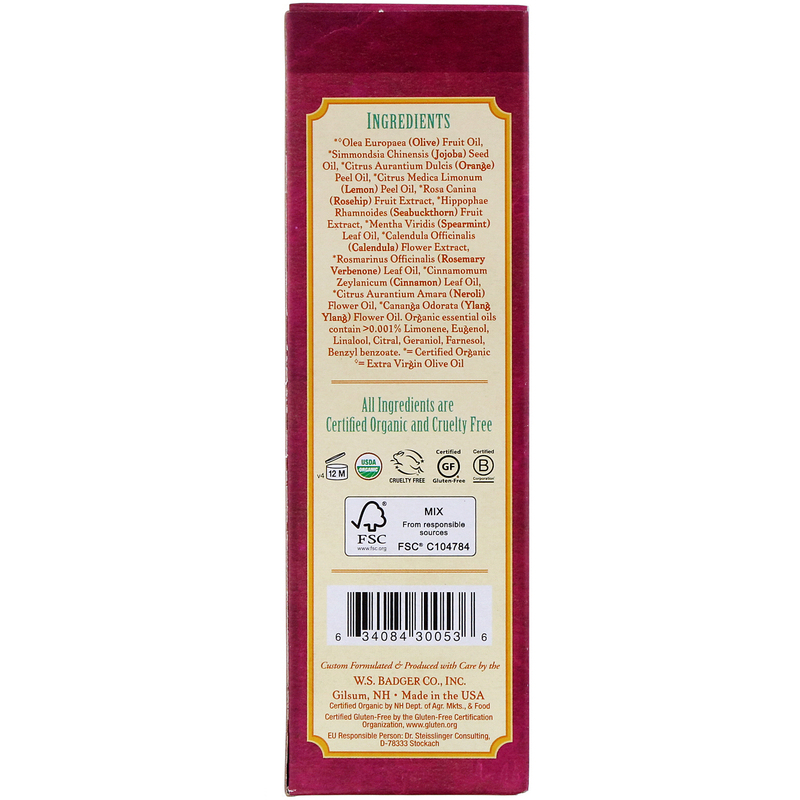 Organic essential oils contain >0.001% limonene, eugenol, linalool, citral, geraniol, farnesol, benzyl benzoate.